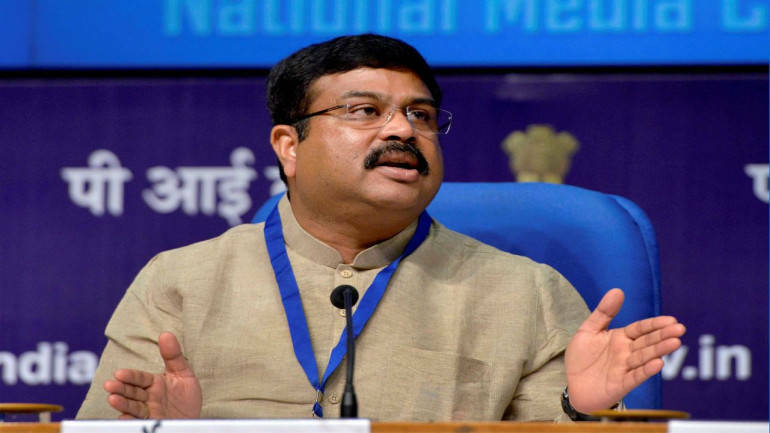 The government is expecting about Rs 40,000 crore of investment in the 14 blocks it put up on auction for prospecting of oil and gas in the second round of open acreage licensing policy (OALP), Oil Minister Dharmendra Pradhan said. The 14 blocks being offered in OALP-II bid rounds cover an area of 29,333 square kilometers and bids close on March 12, he said at the launch event. State-owned Oil and Natural Gas Corp (ONGC) and a consortium of Reliance Industries-BP of the UK have committed USD 20 billion in exploring and producing oil and natural gas from their Krishna Godavari basin blocks. Import dependence has increased since 2015 when Modi had set the target. India imports 81 per cent of its oil needs.